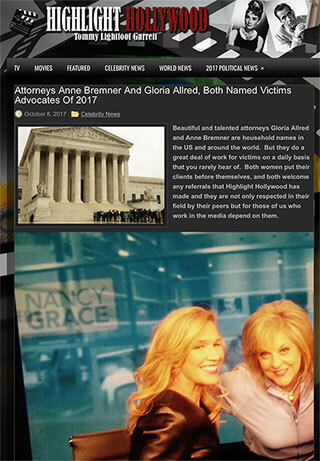 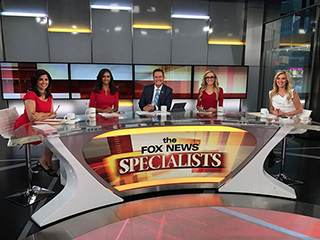 "Anne named to Top 10 Attorneys List"
"Attorney Anne Bremner Named Victims Advocate Of 2017"
Anne Bremner as FOX News Specialist. 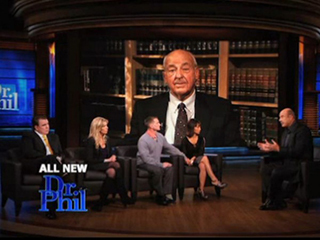 Anne on Dr. Phil Show. 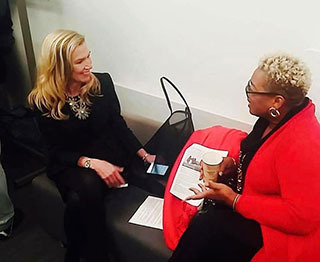 Anne M. Bremner meets back stage with a show guest. 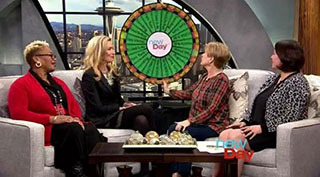 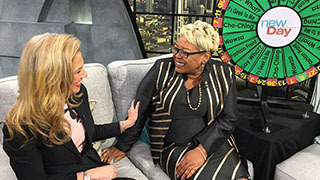 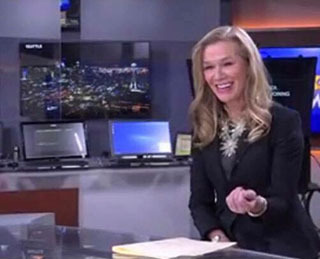 Anne on KING 5's New Day program in Seattle. 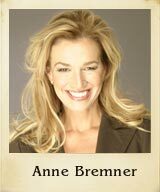 Anne M. Bremner speaking to the Women Trial Attorneys.